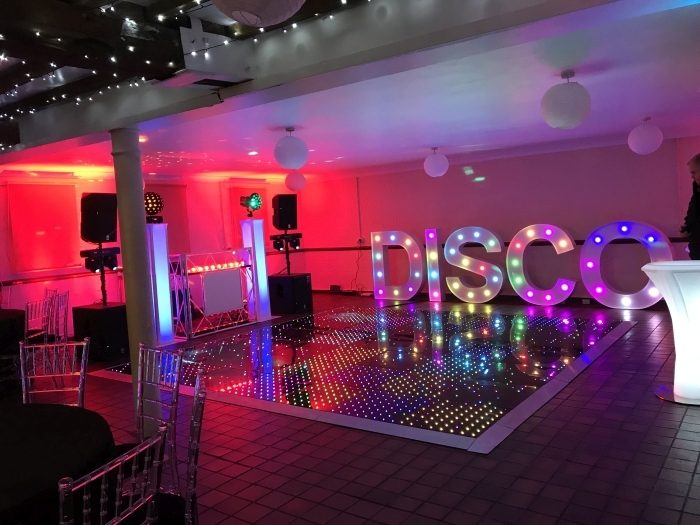 Experienced in supplying Marquee Wedding DJ Services, DJ Cheese has the knowledge and experience to deliver an amazing party in your Marquee. Utilising top of the range Sound and Lighting systems and more than happy to work alongside other wedding service providers. 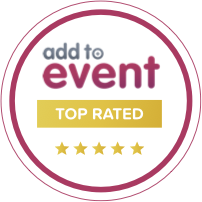 Ensuring you have an immersive and visually stunning event, we ensure our Marquee Wedding DJ services and offerings are a step above what is expected. 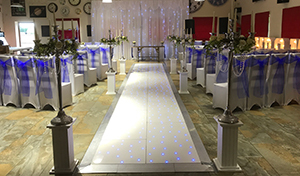 I am more than happy to meet clients prior to any Marquee Wedding DJ event, ensuring all details are covered and installing confidence so the client knows exactly how the day will go. 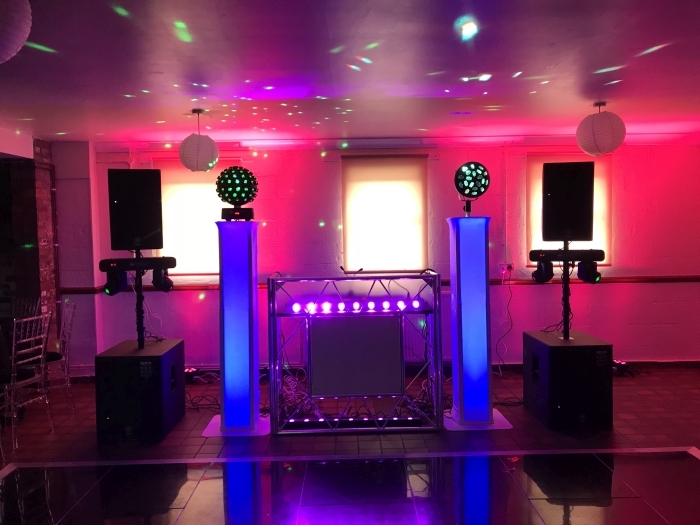 Utilising the latest technology available, high end sound systems and fabulous lighting effects is a must and I am always upgrading my equipment and investing in the newest and best to ensure my Marquee Wedding DJ Service is second to none. 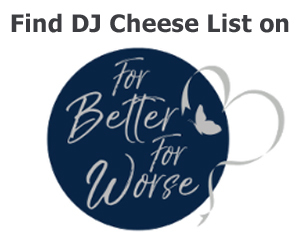 I am available to be booked across the UK for Marquee Weddings DJ Services, the following list is where most of the events I work at are located. 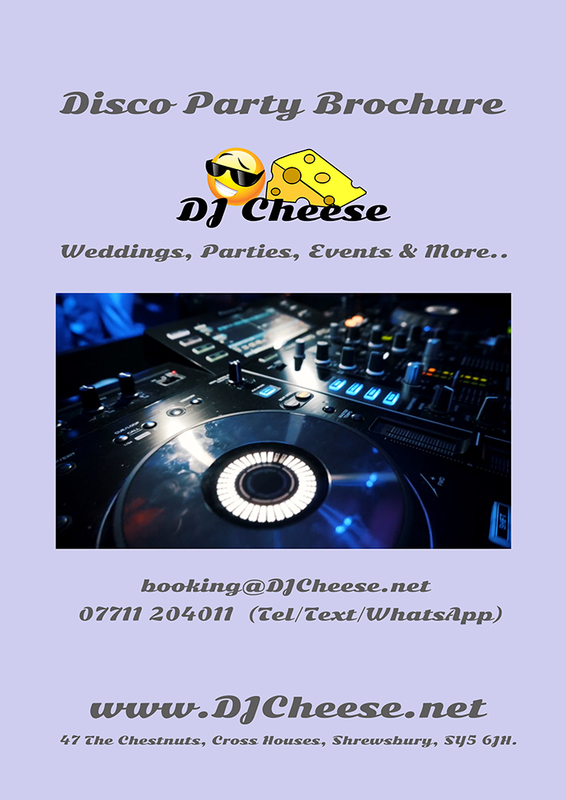 Contact me today either via email (booking@DJCheese.net), Telephone (07711204011), Text (07711204011) or WhatsApp (07711204011).